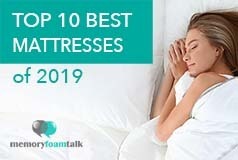 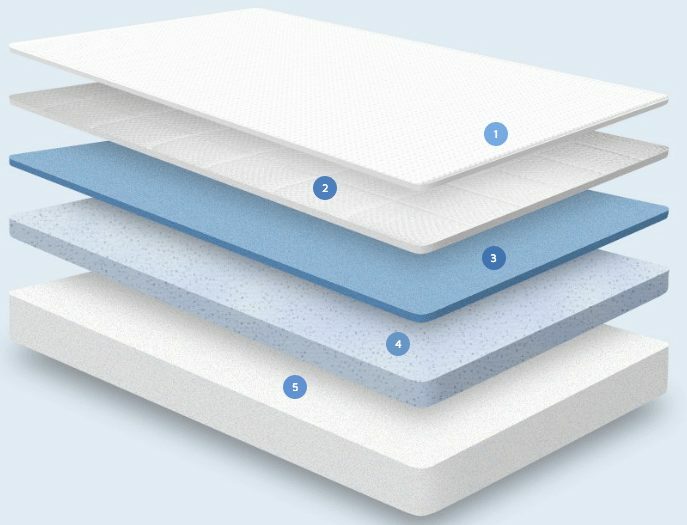 The Nectar mattress, like the Nolah, only comes in one firmness option which is medium firm and scores 6 out of 10 on the firmness scale, with 10 being the firmest. 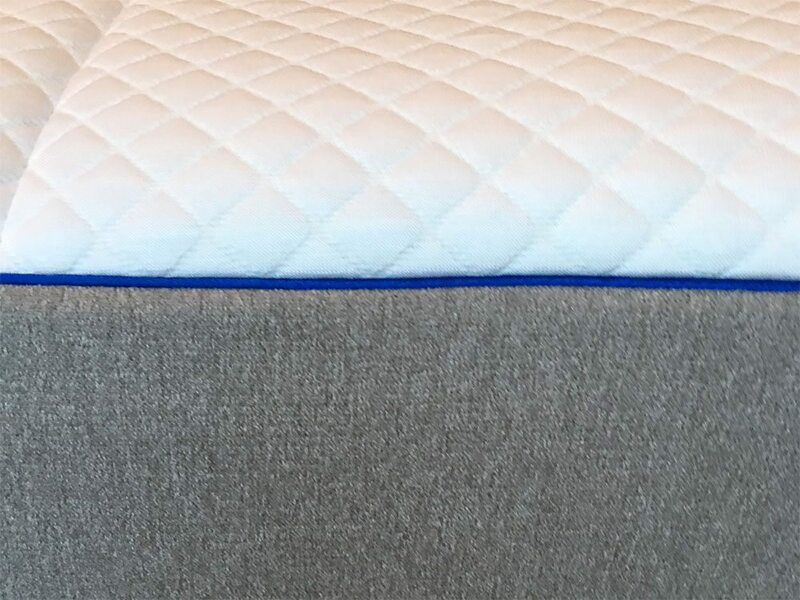 Edge support with this mattress, like with the Nolah mattress, is also good, and it prevents you from rolling off of the bed when sitting or sleeping near the edge. 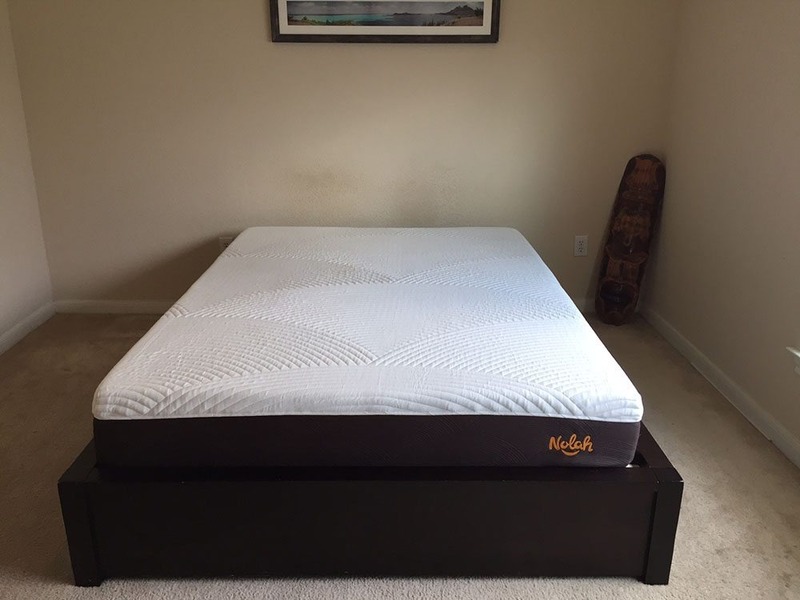 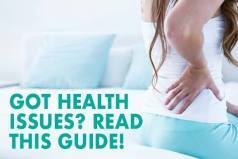 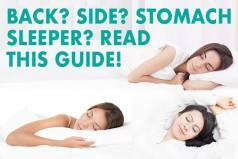 Below is our comprehensive side-by-side comparison of the Nolah vs. Nectar mattress.